We offer Inspirational Business Support, Product Marketing, Technical Representation and Sales Support and Management Development for the Aerospace & Aviation Industry. 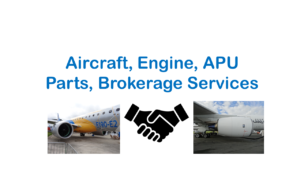 Our activities also include brokerage of aircraft and engines (for acquisitions and disposals – Purchases and Lease deals), the sale of packages of Aircraft Spares and Aircraft Financing. We can also facilitate shop visits for Engine and Airframe MRO activities and for Airframe Conversion/Modification Programmes, through our well-respected partners. We have a strong background in the Aerospace and Aviation Industry. If you are looking for consultancy support in this area we can offer a wealth of experience. Together with our Network of Associates, we can offer Consultancy services covering nearly all aspects of the Aerospace/Aviation Industry, including the Brokerage, Financing, Manufacture, Maintenance Repair and Overhaul (MRO) and Operation of Airliners, Commuter Aircraft, Corporate Jets, Fighter Aircraft, General Aviation, Gliders, Lighter than Air, Space, Military Aircraft (including Air-to-Air Refuelling, Fighters and Trainers), Rotary Wing Aircraft, Supersonic Flight, UAVs and VSTOL. 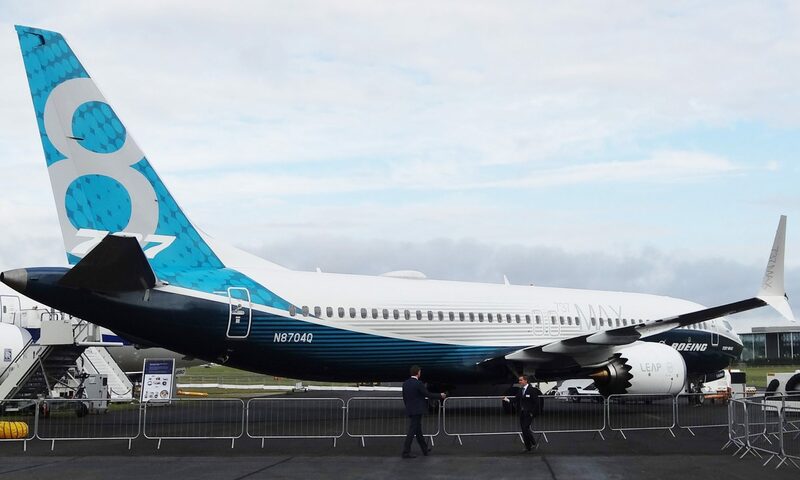 Our experience gained in the Aerospace and Aviation Industry naturally lends itself to most other Industries Sectors, including Advanced Engineering/High Technology Industries. We have access to a Network of associate consultants specialising in Concept Development, Feasibility Studies, Design, Research and Development, Manufacture, New (and Emerging) Technology, Operations, Finance, Management, Project Management, Procurement and Sales. Our Company Overview provides information on our Company background and provides further details on how MKH Business Limited can provide Inspirational Support for your Business. We offer Technical Representation and Sales Support to a number of Companies supplying customers based in the United Kingdom and Europe. Perhaps we can represent you too ? Further details can be found on our dedicated Technical Representation and Sales Support page. We welcome enquiries from Principals looking for Distributors, Stockists or Agents to represent them in the United Kingdom and Europe.